Just like every mom out there, I'm trying to remind my kiddos to use their manners, we're working on math facts, learning our letters, and the list goes on and on. All the while...I try to do the best I can to plan fun events and special happenings for our family. When our kiddos are all grown, I want them to remember these extra fun things we did each season just to make life a little more grand. These do not have to be expensive or super thought out by any means. My kiddos are absolutely stoked if we have a movie night WITH popcorn and I have no doubts they'll remember those just as much as the things we do that cost money. From preschool to Sunday School to neighborhood parties, we try to hit up as many Halloween parties as we can for two reasons. Number one they're just plain fun and number two because we like to get as much wear out of our Halloween costumes as possible. ;) The party pictured above is our annual Sunday School party for our adult group. Every year, Andrea reserves this big barn/park area and rents a bounce house. We all bring slow cookers full of yummy fall food, the kiddos all show off their costumes, and we visit. It's a great time. If you're the social person for your Sunday School class or neighborhood or something, consider this party idea as your fall social option! And I'm a peanut butter/chocolate girl so I love to substitute the Hershey's for a good ole' Reese's Cup. You can thank me later for that idea. ha! This picture is a couple years old, but let's face it...I'll never be able to top those expressions with another trick-or-treating picture. Right?! 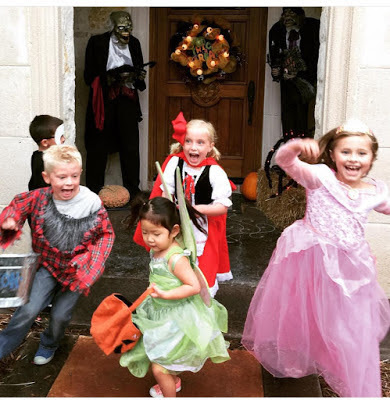 Every year we meet up with friends and trick-or-treat in our local neighborhoods. We love this tradition. We'll be celebrating Britt turning TWO in the middle of November and then we'll party hard when Bowen turns FIVE at the end of the month. In the fall, you can guarantee I'll always have the three ingredients at my house needed for these muffins. The kiddos and I love these on a cool crisp fall morning. A camp fire just screams FALL to me. Granted, our fire will be in a little fire pit in the back yard but it still gives off the fall vibes. Right? Since Nixon was born, I've tried my best to travel with the kids and attend one of Tab's games every year. I'm not sure it's happened every single year but we've gotten close. Last year, we loaded up and made it to the West Point game. I was just telling Tab last week there's no way we'll ever be able to top that. That long weekend in New York City in the fall was unbelievable. BUT...we'll do our best to make it happen. I think this list sums up what we'll be doing this season. What about you? Don't forget to check out the post from yesterday and be sure to enter the Rafflecopter for a chance to win two $100 Nordstrom gift cards. Oh, you guys are going to have a great Fall! 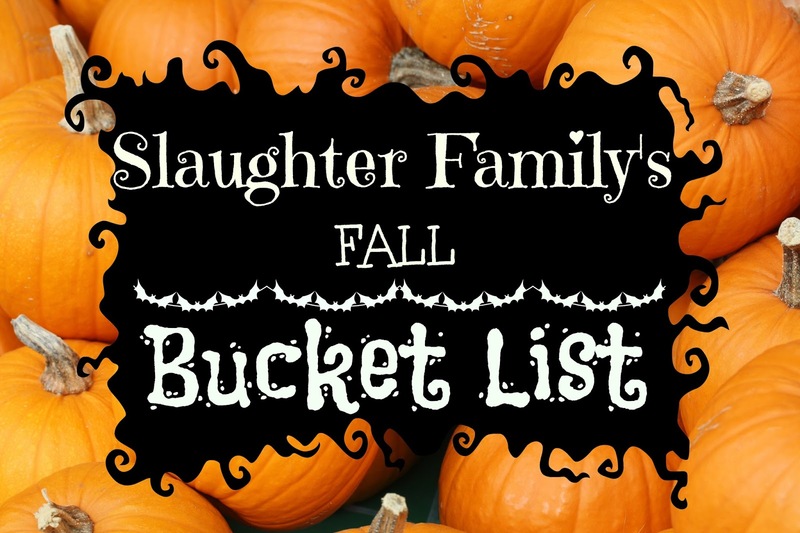 What a great Fall bucket list, girl! CRACKING UP at that picture of them running away! Hysterical!!! 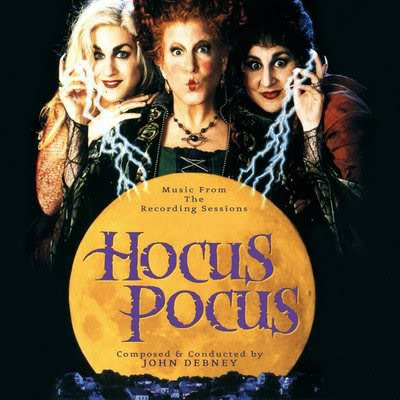 Hocus Pocus and those pumpkin muffins are huge faves over here too! This sounds like all the things we love. I am going to have to try those muffins! Pumpkin muffins are the best!! I wholeheartedly agree about the Reese's for Hershey swap in the s'more.... but also try subbing Ritz crackers for the graham crackers too, it's AMAZING. Where do you get all the UA gear for everyone?! My son is 3 and I have such a hard time finding his size!! How fun that you have 2 birthdays in April and now 2 birthdays in November! I love that y'all headed to West Point for a game- my brother just graduated from there in December and there is nothing quite like seeing the fall colors on and around base. So beautiful! We have been doing Reese's peanut butter cups in our Smores forever. My daughter however will not let her dad forget about the time he forgot to remove the paper! His excuse is it was dark! They are the best!!! I love. love..LOVE you animal print booties!can you share the source? Great ideas! Love Fall and a new school year. They're Lucky brand booties from a couple years ago. I hope they bring them back asap!! I'm right there with you about getting the most out of Halloween costumes. They're so expensive for just one night, but if you get to wear them 5 times then it's almost worth it. ;) I hope you guys go somewhere fun to visit Tab at work this year ... I'll be looking for a recap!